What is it about life that draws us to polar opposite tastes sometime? Sweet & sour chicken-so good. 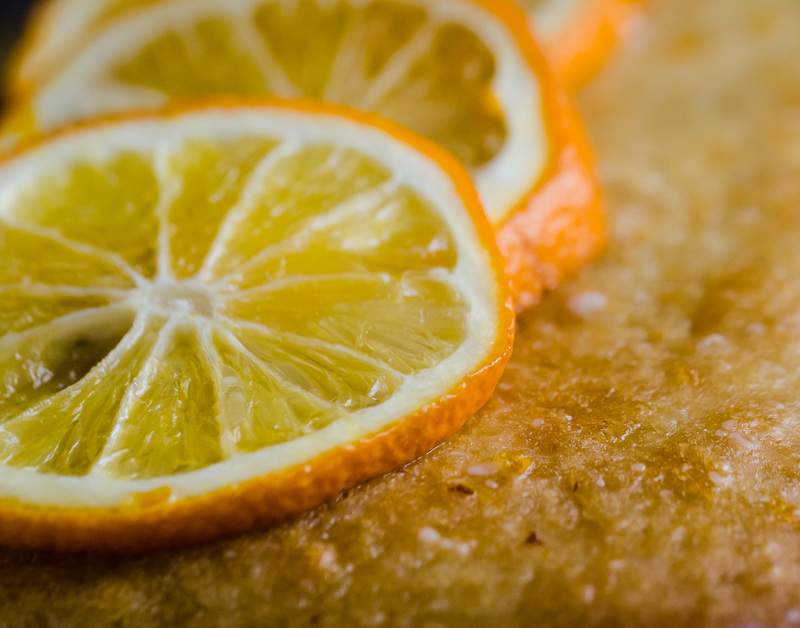 Meyer Lemon Cake (again sweet and sour at the same time.) Maybe it is because they contrast each other so strongly that it intensifies the flavor of both extremes. Could be that is the reason I like a good deal of contrast in my photos. Everything pops and stands out even more. This entry was posted in General and tagged Food, Photography. Bookmark the permalink.